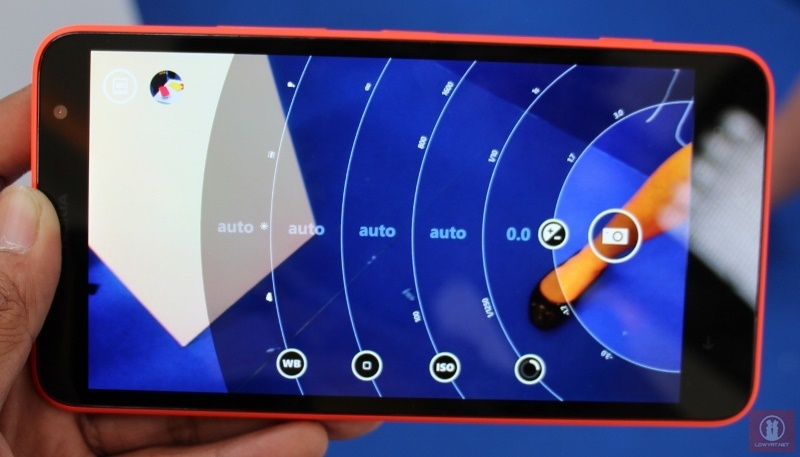 The Lumia Camera app has been confirmed to be the default camera app for all Windows 10 devices. This extends to all devices running the new operating system from Microsoft, including PCs, tablets, and of course, smartphones. This announcement is in line with Microsoft’s Universal app concept, which plans to bring the same kind of experience across all platforms. Certain features of the Lumia camera will still be exclusive to Lumia devices, such as Living Images and Rich Capture. On top of that, hardware differences also mean that features such as 4K video recording will only be available to certain Windows Phones. Lumia Camera brings with it faster load times, shorter shot-to-shot time, and the ability to control the camera manually, which is an extremely useful feature for camera junkies. Perhaps with this new announcement, more people will be keen to get a Windows Phones; or at least, for photography enthusiasts. 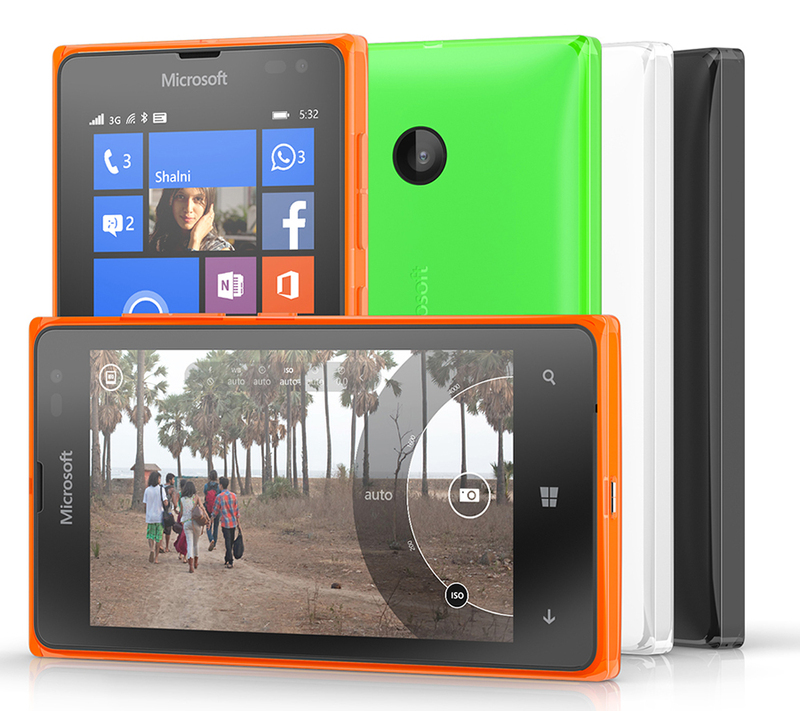 The Lumia Camera should make its appearance once the Windows 10 preview for Windows Phones arrive next month.